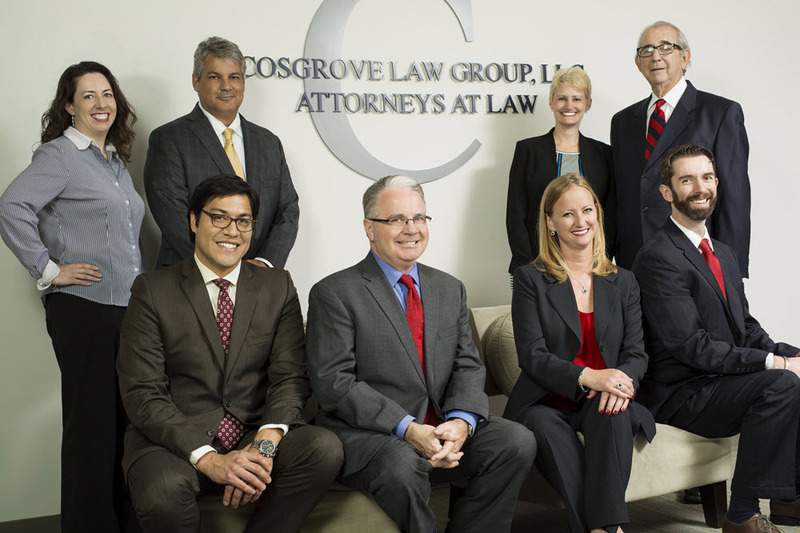 The attorneys at Cosgrove Law Group, LLC offer top quality legal services to clients across the nation. The firm advocates for clients in a variety of areas such as Securities, Business Litigation, Government Enforcement Defense, Compliance and Regulatory Affairs, White Collar Crime, and Catastrophic Personal Injury. Our experience ranges from representation of national, multi-million dollar corporations to small businesses and individuals. Cosgrove Law Group, LLC regularly handles investigations, trials, arbitrations, mediations, and administrative and regulatory proceedings involving a variety of complex issues. Despite its focus in the financial services industry, Cosgrove Law Group, LLC’s attorneys have trial and appellate experience in a variety of areas. But they are most proud of the strategy and consulting services that can keep you out of the controversy.